A wide variety of colors and connections are available for use with various wireless transmitters. 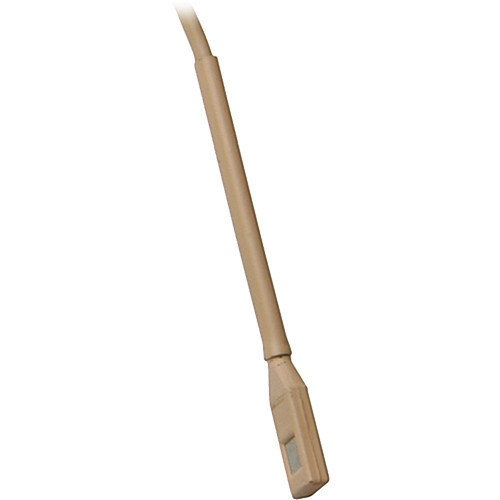 This version is beige and features a Lemo 3-pin connector for use with Sennheiser transmitters. The Isomax is available in omnidirectional, cardioid and hypercardioid polar patterns. This version features an omnidirectional polar pattern for flexible microphone placement and accurate frequency response. Excellent choice for trade show presenters, auctioneers, lecturers, clergy, etc.